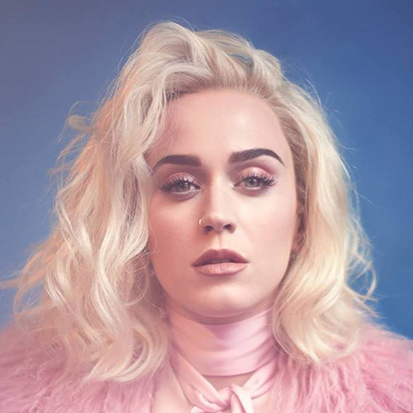 Katy Perry Previews "Chained To The Rhythm"
Katy Perry Teases "Chained To The Rhythm"
Katy Perry teases "Chained To The Rhythm" in a new video promo. Katy Perry's new single isn't even here & fans are already going to war. 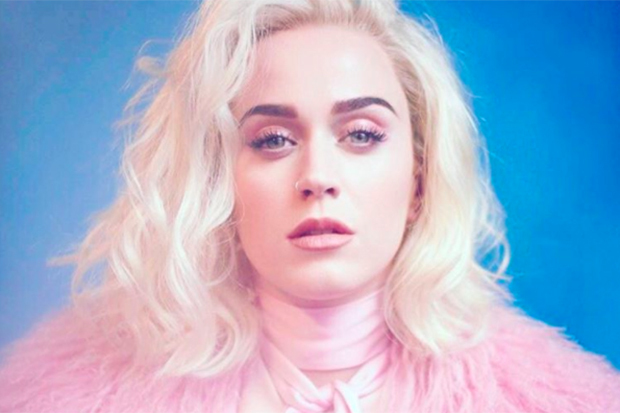 Here's what we know about Katy Perry's new single, "Chained To The Rhythm." We should have known Katy Perry would throw us a marketing curveball. After all, she heralded the release of Prism with a fleet of gold trucks! 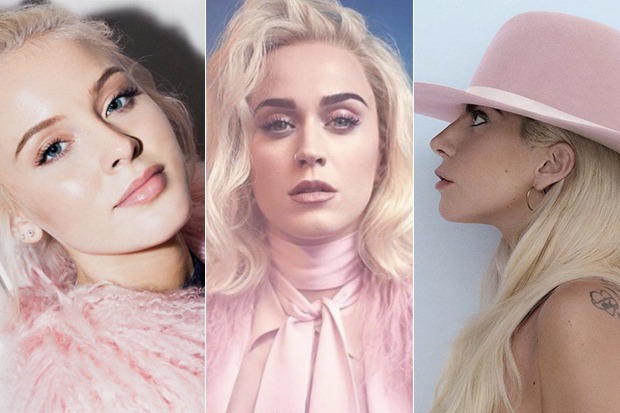 The pop star is promoting “Chained To The Rhythm” with an elaborate easter egg chase. Only instead of chocolate goodness, Katy’s team has hidden disco balls around the globe. The catch? The disco balls contain snippets of her new single. (Sorry, I know this is a little confusing). Anyway, it took approximately 0.001 seconds for the previews to start popping up online and it all sounds very promising. 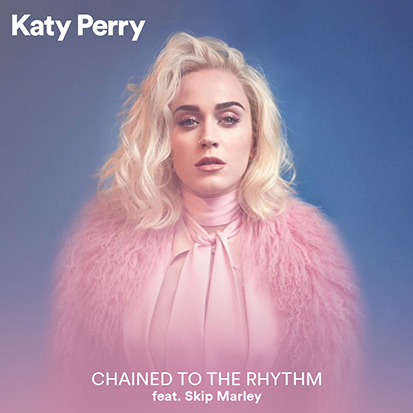 “We’re all chained to the rhythm, the rhythm,” Katy sings on the catchy chorus over bouncy reggae beats. “So put your rose-colored glasses on and party on,” she continues. “Turn it up it’s your favorite song, dance dance dance to the disco show [or song?]. Turn it up, put it on repeat.” It’s a curious disco/dancehall hybrid that comes together seamlessly, at least from the preview. The “Rise” diva will perform the song at the Grammys. It hits iTunes two days earlier on February 10. Listen below. Do you smell a hit? Let us know below, or by hitting us up on Facebook and Twitter!